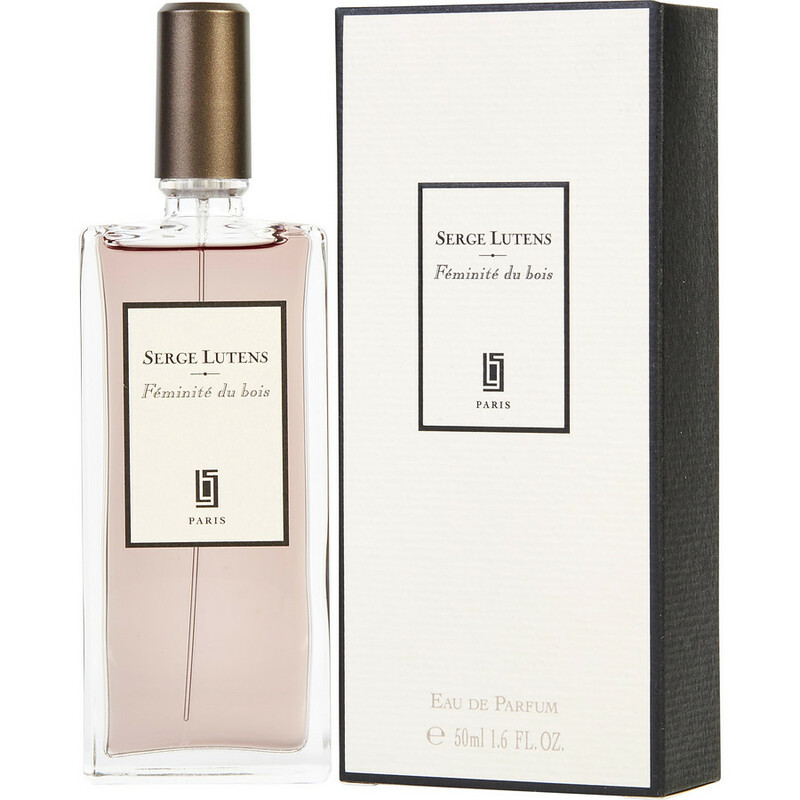 Serge Lutens Feminite Du Bois: has NO staying power. It's the unique and intriguing fragrance I was craving; but unfortunately it has NO STAYING POWER! love this fragrance. even more when I wore the sheseido brand for years until it was discontinued. love the subtlety of it. always got compliments. don't smell this scent often on others. recently bought the serge Lutens version. I have a little of the original to compare. there's only a slight difference. this hasn't become my signature scent like it was a while back but I still like it a lot. Warm & exotic but not overpowering. I've only read stories of old Havana,Cuba but feel this is a scent that would be present in the nightclubs there. Mysterious but familiar.